Here at Gregg Tool & Die we also build special tooling for our customers. 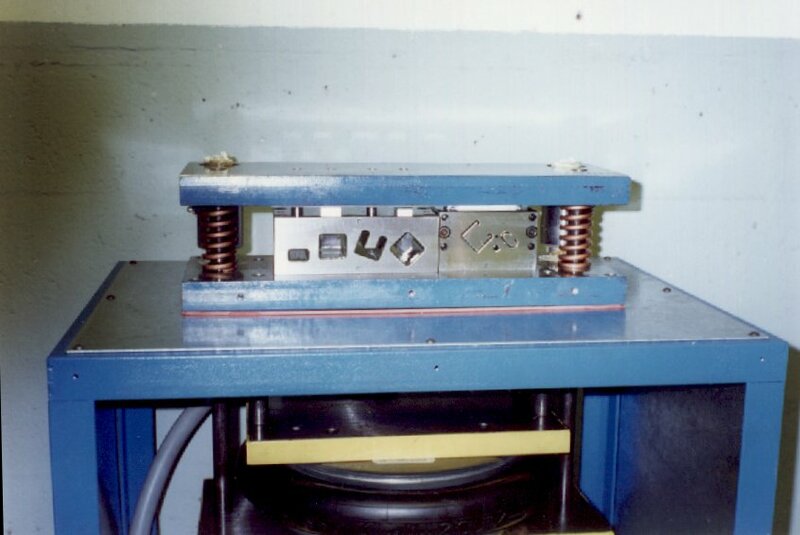 Below is a machine that cuts the roll form for a "mini blind" head rail. Most dies are mounted in a mechanical press. A electric motor turns a flywheel, which is used to store energy. 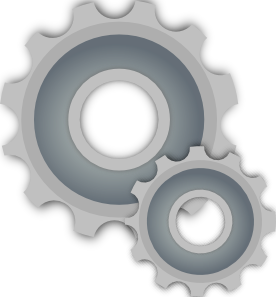 When the press operator wishes to "stamp" a part, a clutch will engage the flywheel, transferring the energy down through the press ram and into the die. 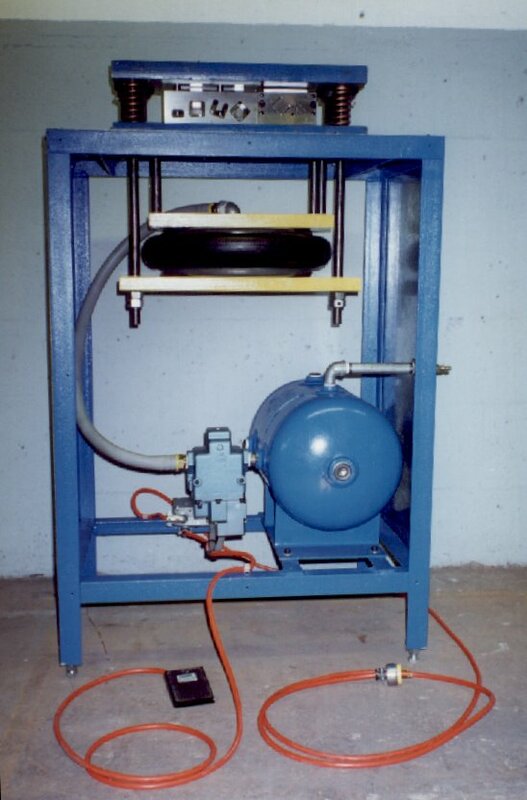 In this example we have built a machine that uses the force of compressed air to do the work. Inside this framework there is an air bladder that is attached to an air tank. The tank is filled with compressed air and acts as a reservoir (much like the flywheel). When the operator wishes to "stamp" a part, he opens a solenoid valve that releases air from the tank into the bladder. The bladder expands and this forces the blades within the die to cut the ends of the roll form. Most of this tooling was created with the CNC mill. Here are images from a newer pneumatic system.